The Carlyle Group has appointed Fleishman-Hillard to handle its public affairs account, after parting company with Bell Pottinger Public Affairs. 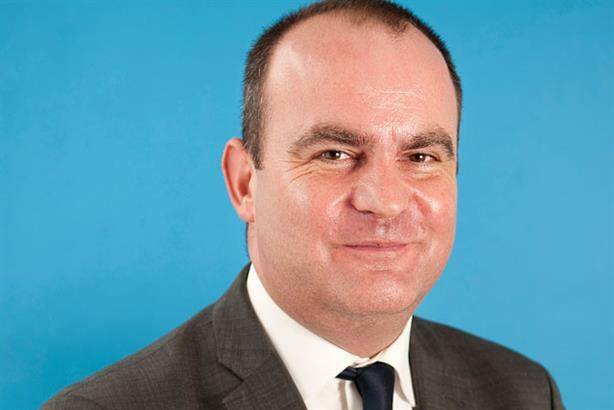 The global alternative asset manager has brought in Fleishman-Hillard to oversee its retained European public affairs brief, after taking it away from Peter Bingle’s agency last year. The brief is being led by director, head of public affairs and corporate comms Nick Williams, who said the agency is working on a Europe-wide basis. Carlyle declined to comment on the appointment, which was handled by group director of Europe, MENA and Africa comms Rory MacMillan. Bell Pottinger ceased working on the brief last October, but Fleishman-Hillard was not brought in until last month. Carlyle advises investment funds and other vehicles that invest across a range of industries, geographies and asset classes. Last week, PRWeek revealed that aerospace firm Rolls-Royce had brought its public affairs brief in-house after retaining Bell Pottinger Public Affairs for nine years. In addition, Asda is not currently using Bell Pottinger Public Affairs for its planning brief, after using the agency on an ongoing basis for a number of projects. Asda director of public affairs Allan Edwards said the agency had not been used in recent months but was still on its roster.